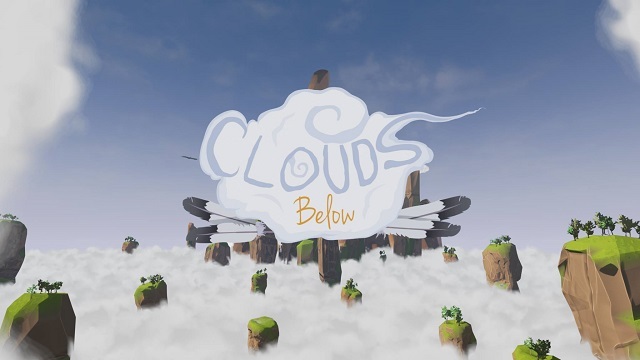 Visby based Tree of Life has decided to call time on its third person platform adventure – Clouds below citing a breakdown in team dynamics, resources and time. Because of various reasons. We have to cancel the development of Clouds Below. We want to thank everyone that has given us support and love! It really made the journey all worth it! Unfortunately, in the weeks leading up to christmas, a couple of things became abundantly clear, which changed the entire situation. Firstly, as we re-developed the new version, we realised that, we didn’t have the production capacity to develop what we wanted in a timely manner. We had only two programmers, one of whom was still very new and unused to Unreal. Secondly, as we were still doing our third year on university simultaneously, and we knew that we had a bachelor’s thesis coming up that it would require a big part of our attention and time, and many of our members felt that they wanted to focus on this and other courses to get their degree. Lastly, as a final nail in the coffin, the two people that stood for a majority of the work on the prototype, felt very run down from years of stress and other personal reasons, and felt that they needed a break from everything for a while. This brought the development to a halt, and due to all these reasons, and also some issues with group dynamics, we came to the painful decision to stop the continued development altogether. Tree of Life rose to prominence a couple of years ago at Swedish Game Awards following the unveiling of their now scrapped first game – Clouds Below. Well wishes go out to the team. Sorry to here this, but keep up the good work and good luck on your bachelor’s thesis!